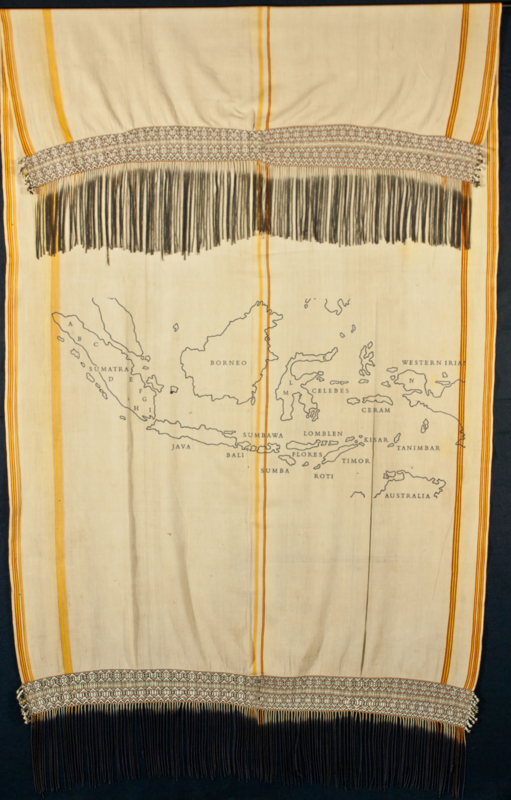 Curtis and Margaret Keith Clemson were school teachers in Indonesia from 1974 to 1983; during this time they travelled extensively and fell in love with the amazing variety of textiles in the different cultures of the archipelago. Most of the textiles on this site were collected during these years from others who had purchased them in the villages of origin. The Clemsons now live in a small village in northeastern New Mexico, USA.